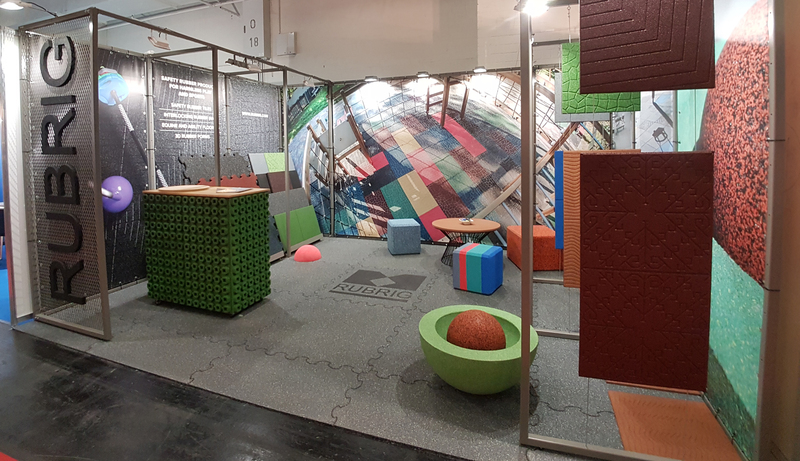 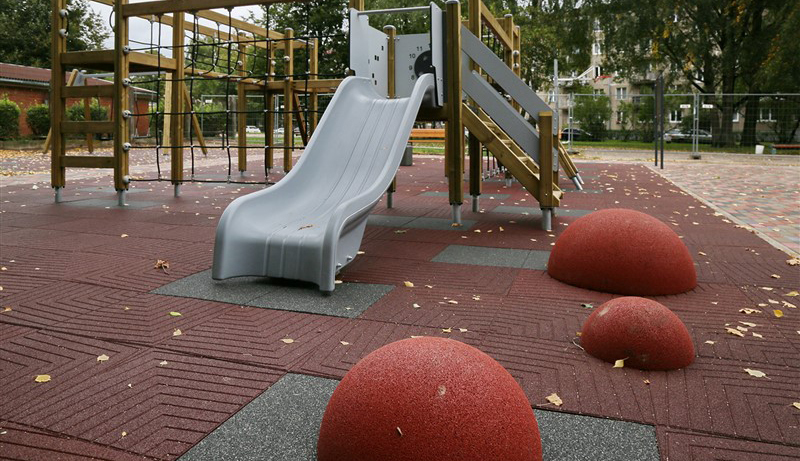 We are bringing aesthetics and safety together by producing ultra safe and tested rubber flooring with spectacular design for unique ambience in urban and rural architecture. 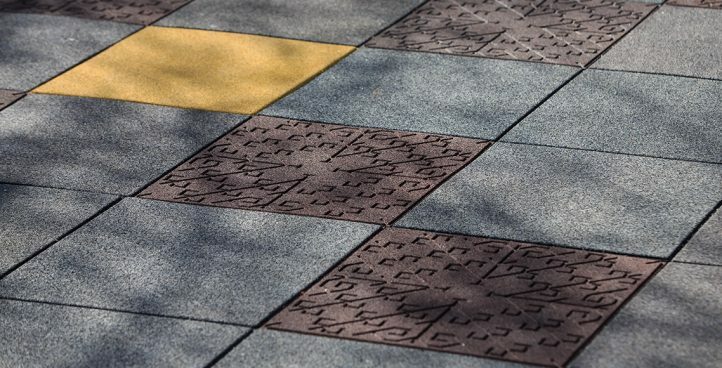 We don’t just design great safety tiles – we innovate, interact and bring uniqueness. 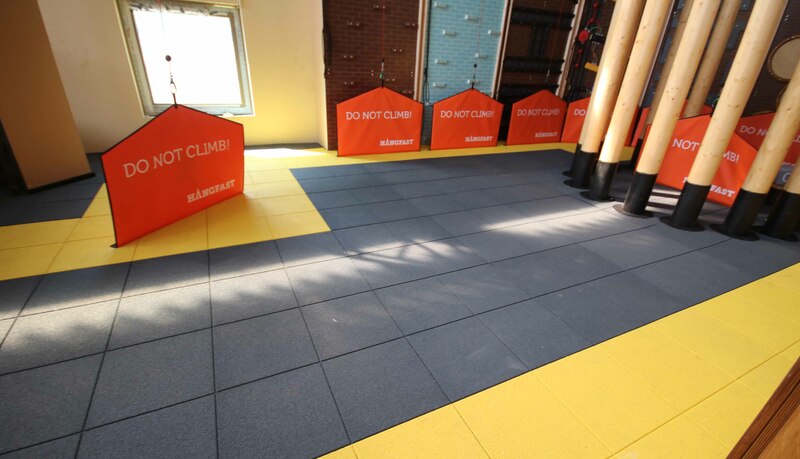 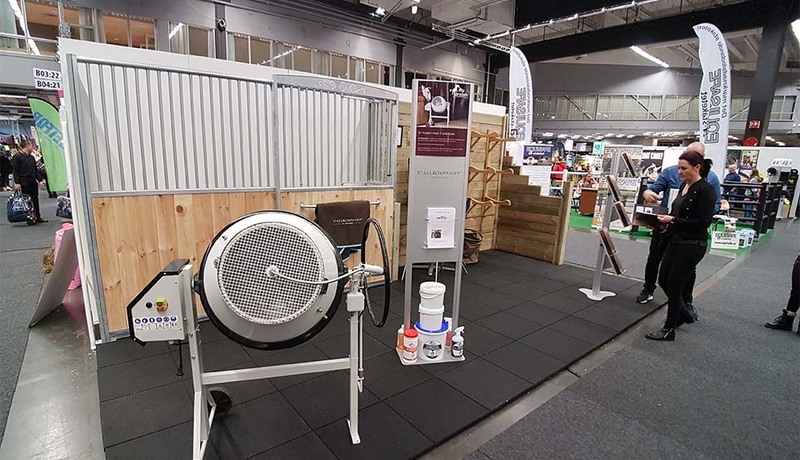 Easily interlockable and durable, this product is designed to provide safe anti-shock and anti-slip indoor and outdoor flooring. 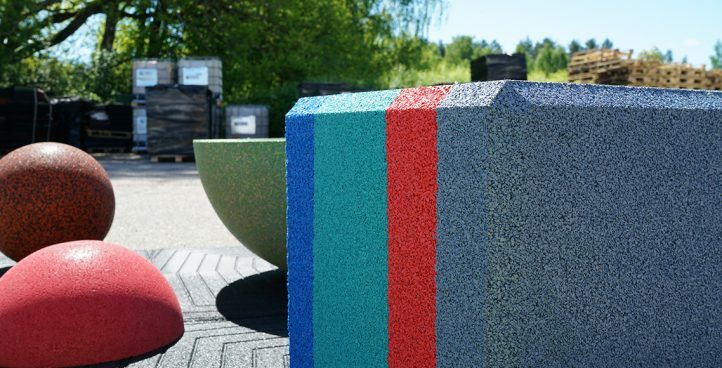 3D rubber shapes – spheres, semi-spheres, cubes, and custom-design shapes that open new creative horizons for the landscape architects and designers. 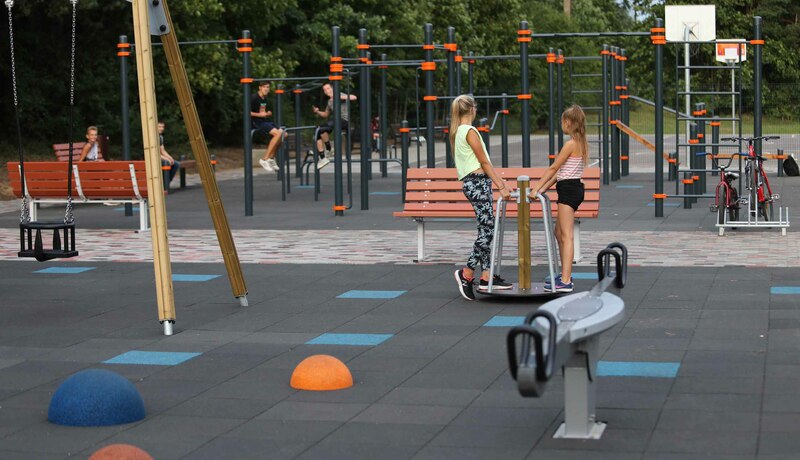 A great example of inventive recreational facilities for kids – a creative way to exercise and have fun! 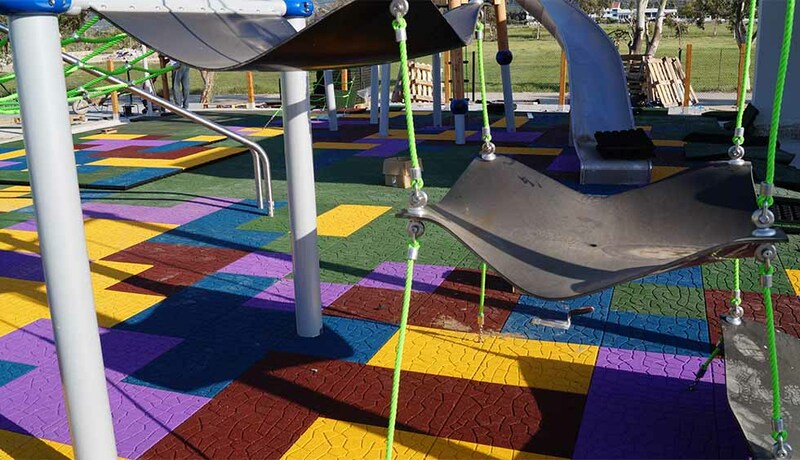 Dark grey playground tiles with some coloured accents are a great solution to make a playground visually stimulating and stylish. 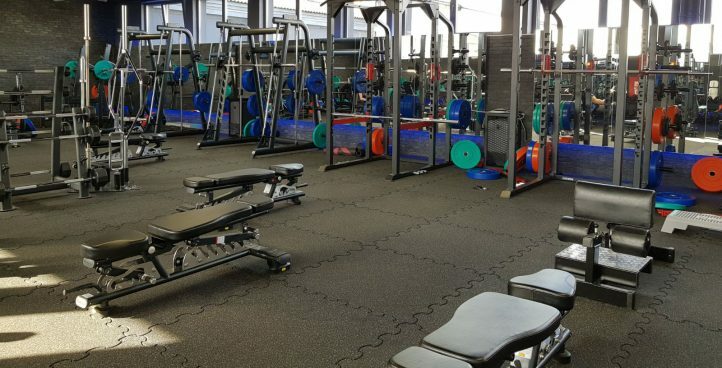 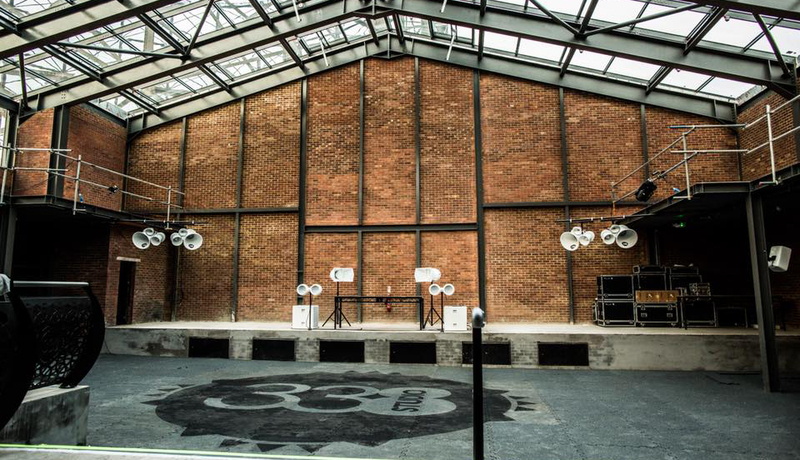 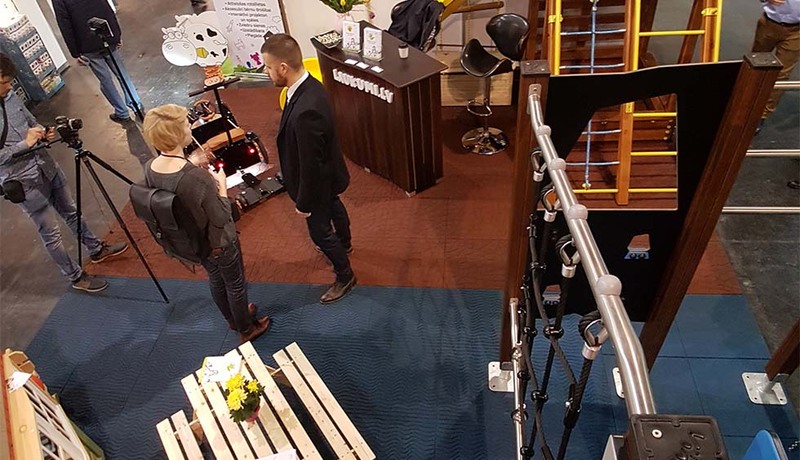 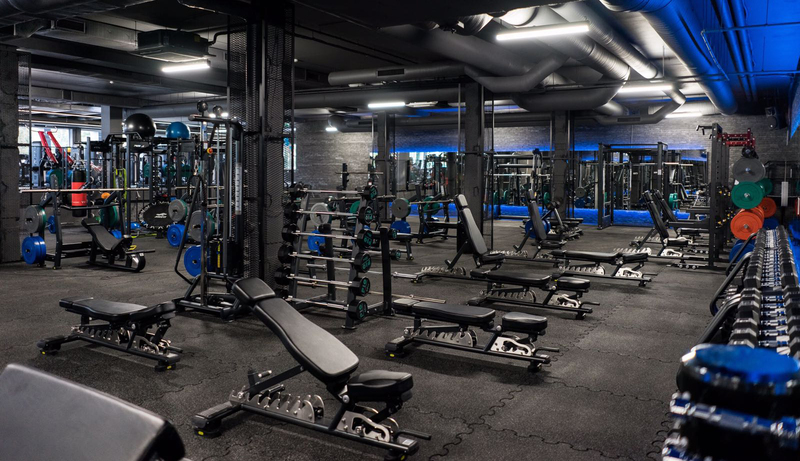 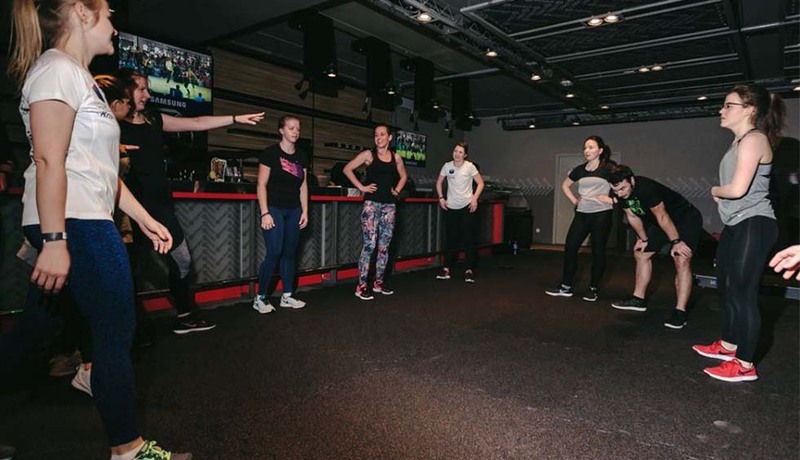 RUBRIG floors in emerging Lithuanian fitness chain.